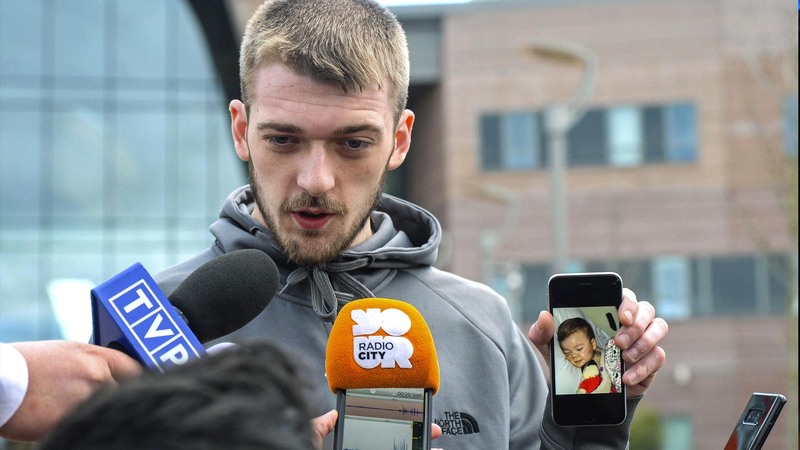 We’re sure that you are all aware of the tragic and heartbreaking recent death of the precious little boy, Alfie Evans. We are grieved over the circumstances that led to his death. An out of control and godless State determined that Alfie’s life wasn’t worth preserving and fighting for and, against the wishes of his parents, the ruling was that Alfie was appointed to die. He was a little boy with a very serious illness. The Italian government had offered him citizenship and to receive care in their country. A helicopter was on standby and the Pope himself was involved with a plea for the preservation of this precious child’s life. The State refused to back down and sanctioned the death of this little boy. Not only did they refuse to allow the parents to treat him in the way they wanted to (in an effort to fight for his life) but they literally had the doors of the hospital guarded so as to keep Alfie from being taken out of the hospital and out of the country to be able to fight for his life. They starved this little boy. He was tortured by the State. The decree was made that his life was not valuable enough to fight for and therefore it was determined that he should die. Alfie died (after his father was called away for an unusual meeting with staff) after he received four injections. How should we respond to such a thing? Is this the natural and logical end of socialized medicine and a State-run-health-care-system? We talk about it. Please join us in speaking the truth into this great evil by sharing this content.